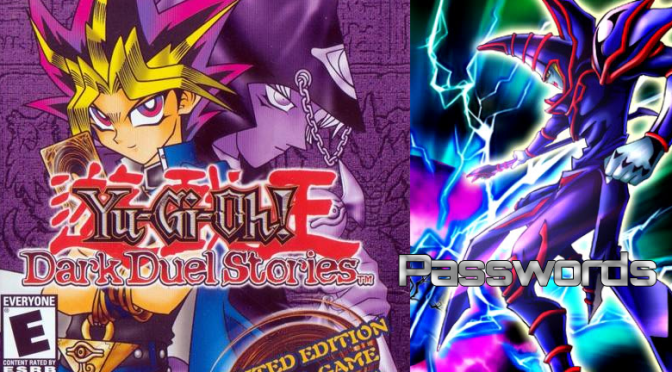 Partaking in the Duel Monsters card game, the player must gain cards and experience to become the strongest duelist in the world. Create a customized deck out of 10,000 possible cards and duel against Tristan, Kaiba, Yugi, Pegasus and others. #265 18710707 Sea King of Fury.